Beauty lies in the eyes of the beholder, they say. But if the eyes are too tired to behold, then beauty is lost. The summer heat and the glare of the sun play spoil sport and are a cause of strain for the eyes. Dryness, a burning sensation, itching and dark circles, are quite commonly felt during this season, and can be quite an irritant. Eye allergies can also occur as well. But take heart! 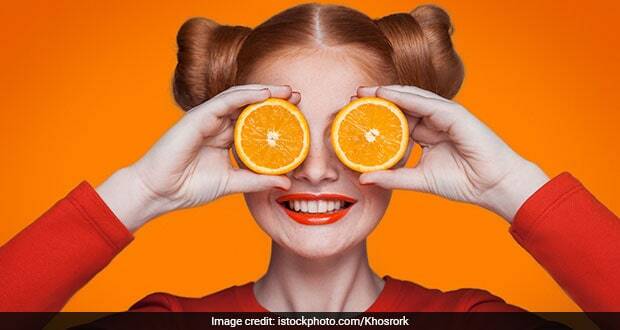 Here are some simple tips for healthy, relaxed eyes this summer, straight from your kitchen. First things first. Splash your eyes, frequently with cold water during the day. This will help freshen up the eyes. Or better still, cotton pads soaked in ice water placed on the eyes for about ten minutes will constrict the blood vessels ,leading to relaxing the eyes. Another effective remedy is using the ever useful aloe vera. Put some aloe vera juice in the eyes, to lessen the summer strain. 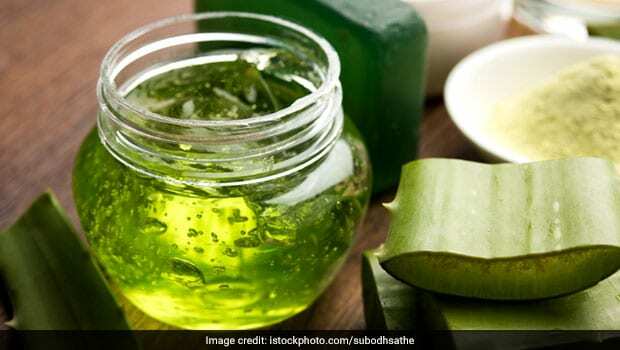 You could also freeze aloe vera juice as cubes and place them on the eyelids for brightening dull eyes. Cucumber is another obvious choice, that comes to mind when we think of eye care, because of its high water content. Take a refrigerated cucumber and cut a slice for each eye. Place it on the eyes for 15 minutes and relax. Open your eyes to a completely refreshed feeling. Cucumber pulp can also be placed on the lids if you like. You could also mix lemon juice with cucumber juice and apply around the eyes and leave for ten minutes and then wash. It will have the same effect. Worried about those puffy eyes and under eye dark circles? Reach out for the lowly potato. 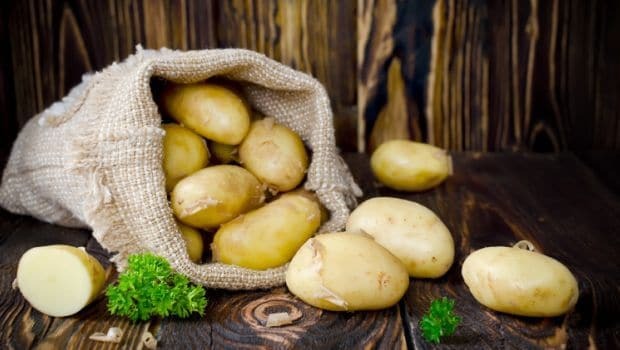 The juice of the potato has astringent properties and reduces the puffiness of the eyelids and also takes care of dark circles. Grate a raw potato and put the pulp in a fine cloth and place it over the eyes. Alternately, you can place a fine slice of a peeled potato on each eye for 15 minutes. This will take care of the puffiness and dark circles. It could help reduce wrinkles too! Eyes burning? Reach out for rose water. A few drops in each eye can help cool them down. Cotton dipped in rose water can also be placed on the eyes to get rid of dark circles. As an alternative, you could also spray rose water on your eyes to cool them down. 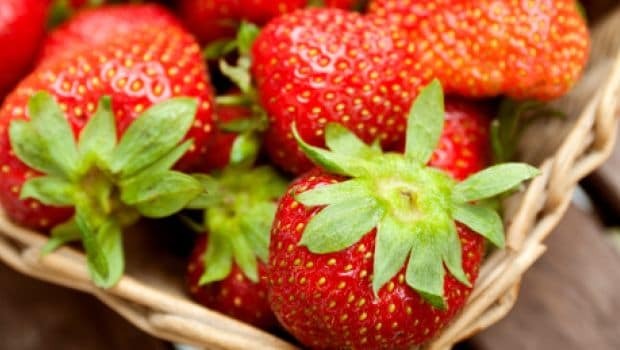 Strawberry slices placed on the eyes help rejuvenate them. Place strawberry slices or crushed mint leaves to refresh your peepers. Mint juice mixed with an equal quantity of cucumber juice applied under the eyes reduces dark circles. Next tea bags. Used tea bags are a boon for tired eyes. Once you've brewed your tea, put the tea bags in the freezer and let them stay there for some time. Place the cooled tea bags on your eyes for 15 minutes to get the sparkle back. What's more, it even helps to reduce the dark circles. You could also use green tea bags in the aforesaid way or brew green tea, cool it down and then splash this on your eyes. It shall give the same effect. 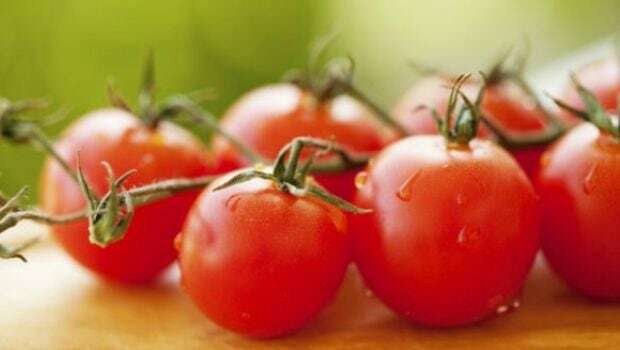 Tomatoes are known to lighten the skin and can be applied under the eyes. Mix the pulp with some lemon juice and a pinch of turmeric and apply it under the eyes. Leave it on for about 20 minutes and then gently wash it off. It works wonders. Remember, sleep is the best remedy for tired eyes. 6-8 hours is a must. This helps reduce any strain you may have experienced during the day. A siesta in the afternoon, if you can manage, is even better. Avoid the direct blast of the AC on your eyes. The cold blast can result in dry, sensitive eyes. UV rays can be the cause of many eye problems. Protecting your eyes from exposure is a must. Flaunt your shades. The bigger the better. Be sure they give UV protection. Drink plenty of water to keep your body and your eyes hydrated. 6-8 glasses or 2 litres is the recommended dose. Remember to remove all eye make-up before you sleep. Almond or baby oil act as good make-up removers. Last but not the least, don't forget a diet rich in Vitamin A. Leafy and red vegetables, should be your pick. Follow these simple steps and bring these kitchen ingredients to your rescue for relaxed eyes this summer!